4-Layering Mask, founded by Sulwhasoo’s own beauty care method with the touches for skin nutrition balance, delivers deep energy to dull-looking skin. Helps to maintain clean and smooth skin texture and balances skin through Sulwhasoo’s unique touches with continuous 3-step moisture supply that calms the sensitive skin. Cares the trigger points from hard work, childcare or intensive exercise. Rhythmical touches feel gentle yet powerful to your touch. Relaxation treatment is held in a lounge full of natural day light. With the motif of "cold head and warm feet" method, concentrated treatment from the ears to legs makes the daily routine feels lighter. Cares the trigger points from hard work, childcare or intensive exercise. Rhythmical touches feel gentle yet powerful to your touch. 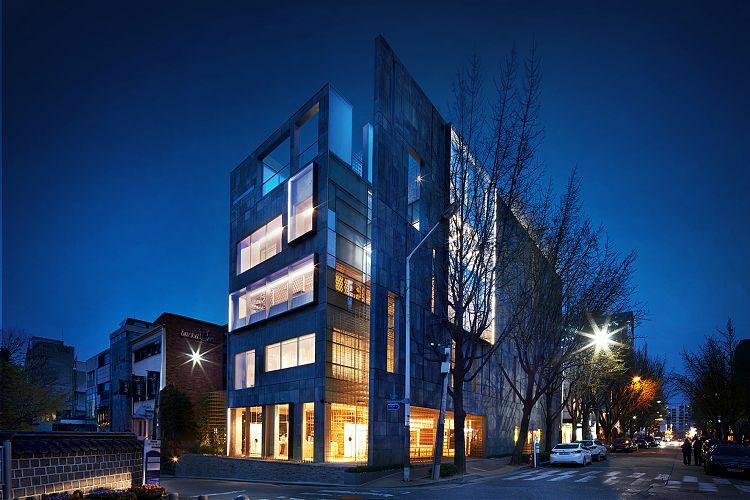 Sulwhasoo’s pursuit of true beauty is a journey that begins with Asian wisdom, embodying the harmony and equilibrium with Nature. Upholding Sulwhasoo’s unyielding principle for all its ingredients, precious Korean herbal medicinal ingredients are reborn into rich efficacious components of our beauty products. Using the best Sulwhasoo line, Sulwhasoo SPA is very popular with Koreans because it provides a quiet and comfortable massage. The product of cosmetics are made of rare oriental medicinal ingredients and the hands of an expert therapist make your skin look healthy, making it very popular with people in their thirties to fifties! 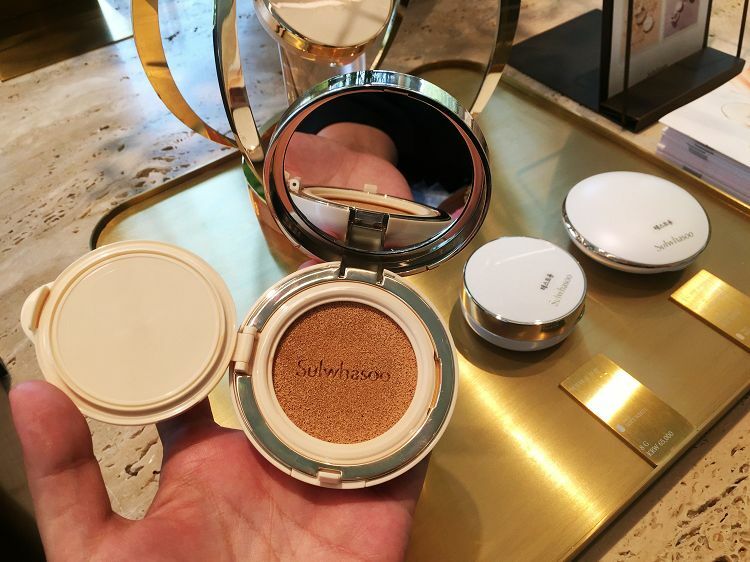 • Make-up can be done after spa using the Sulwhasoo Cosmetics prepared in each Spa room. • Enjoy quiet healing in the city at the rooftop while receiving spa! • See the selection of premium cosmetic products that can only be found at the Flagship Store. 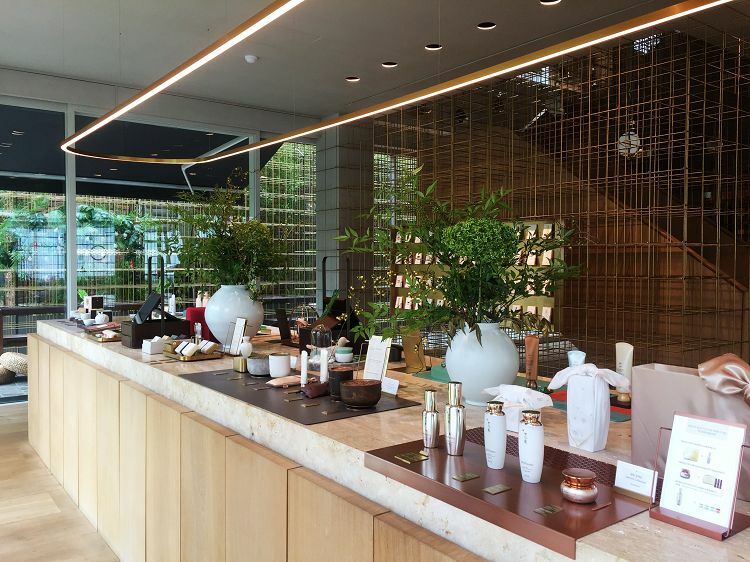 In addition to spa service, you can receive the best service, including all product experience and advanced gift packaging at Sulwhasoo Flagship Store. • 5F Rooftop - Awaken your five senses with the power of nature, under the clear sky and warm breezes of our outdoor lounge. • Benefit: Soothing moisturizer cools and replenishes a tired complexion with hydration. • Benefit: Relaxation treatment from scalp to shoulder and back. Relaxation treatment is held in a lounge full of natural daylight. With the motif of "cold head and warm feet" method, concentrated treatment from the ears to legs makes the daily routine feels lighter. • Benefit: Relaxation treatment from legs to foot. 4. Tell your name on 4F and enjoy SPA. 3. It is available to people of all ages. 4. Koreans are not allowed to book or purchase this product.